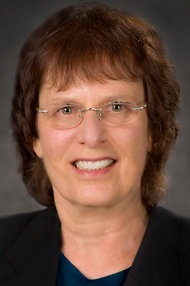 Francine Shapiro, Ph.D., is the originator and developer of EMDR, which has been so well researched that it is now recommended as an effective treatment for trauma in the Practice Guidelines of the American Psychiatric Association, and those of the Departments of Defense and Veterans Affairs. Dr. Shapiro is a Senior Research Fellow Emeritus at the Mental Research Institute in Palo Alto, California, Executive Director of the EMDR Institute in Watsonville, CA, and founder and President Emeritus of the Trauma Recovery EMDR Humanitarian Assistance Programs, a non-profit organization that coordinates disaster response and low fee trainings worldwide. 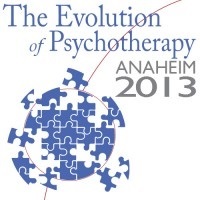 Moderator: Robert Bohanske, PhD Educational Objectives: Given a topic, describe the differing approaches to psychotherapy, and identify the strengths and weaknesses of each approach.